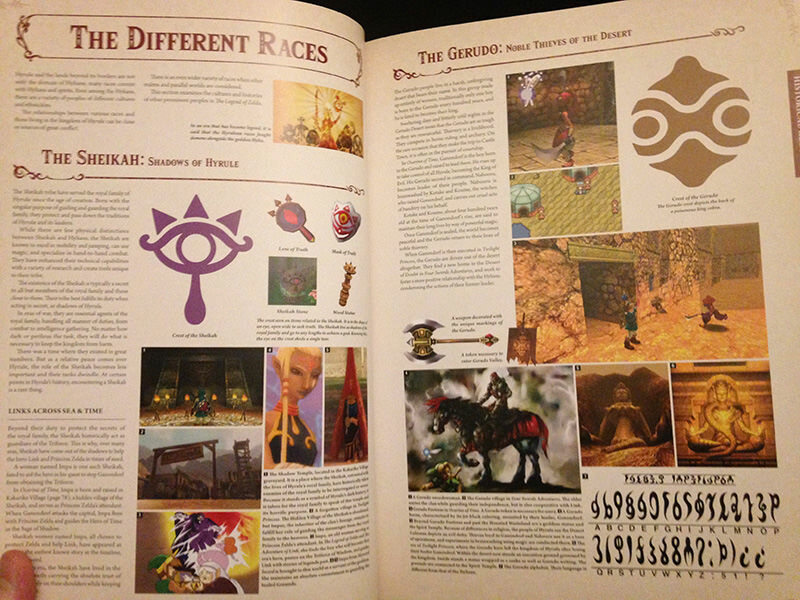 In case your copy of Hyrule Historia is feeling lonely. 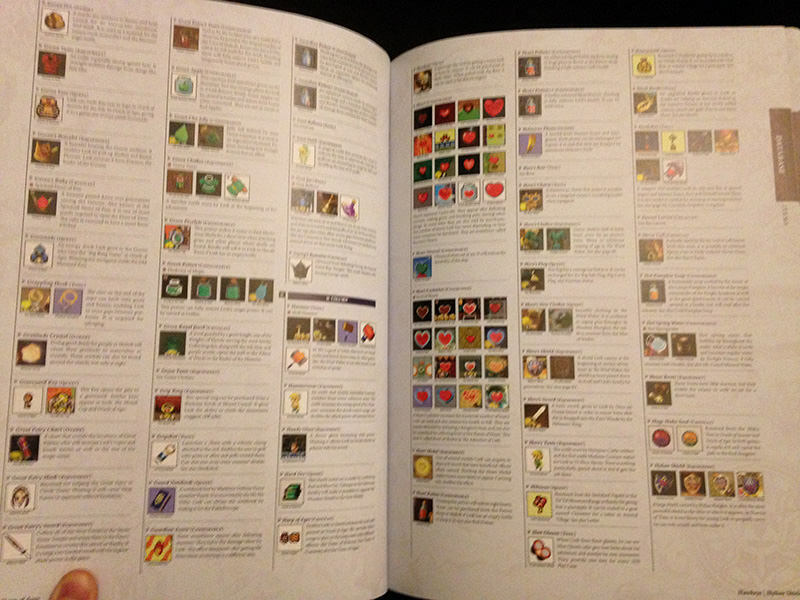 This 328-page book is an exhaustive guide to The Legend of Zelda from the original The Legend of Zelda to Twilight Princess HD. The English translation is being published in June. 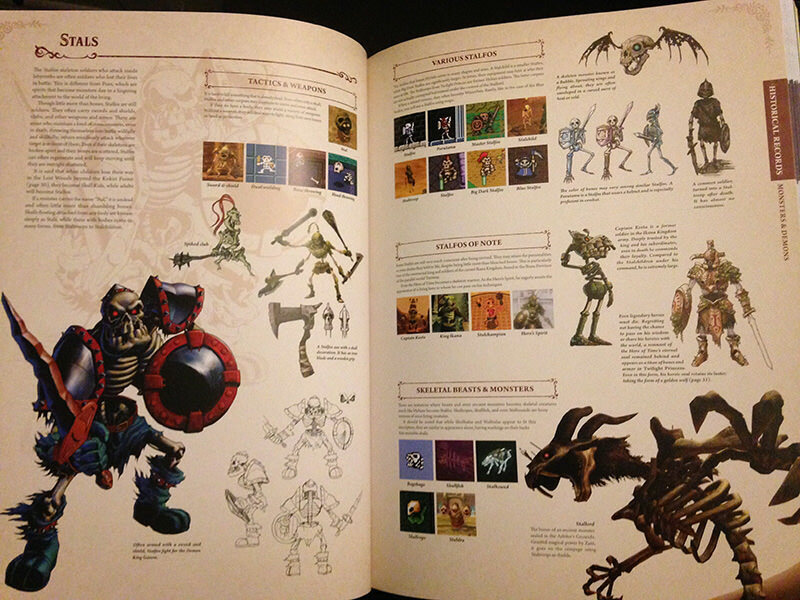 More timeline, lore, and rare art makes this very interesting. Cool. 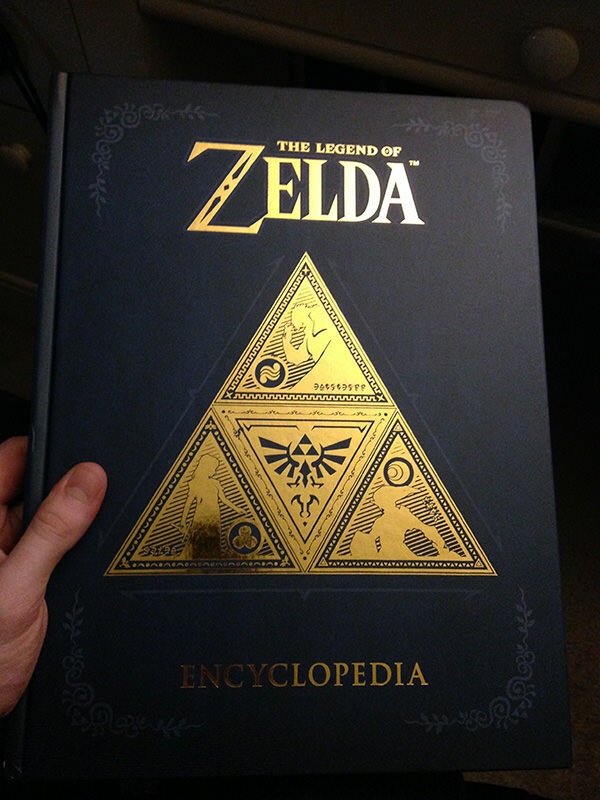 I have Hyrule Historia and Art & Artifacts, so I’ve gotta complete the Trifecta, right? It's being published in June now? 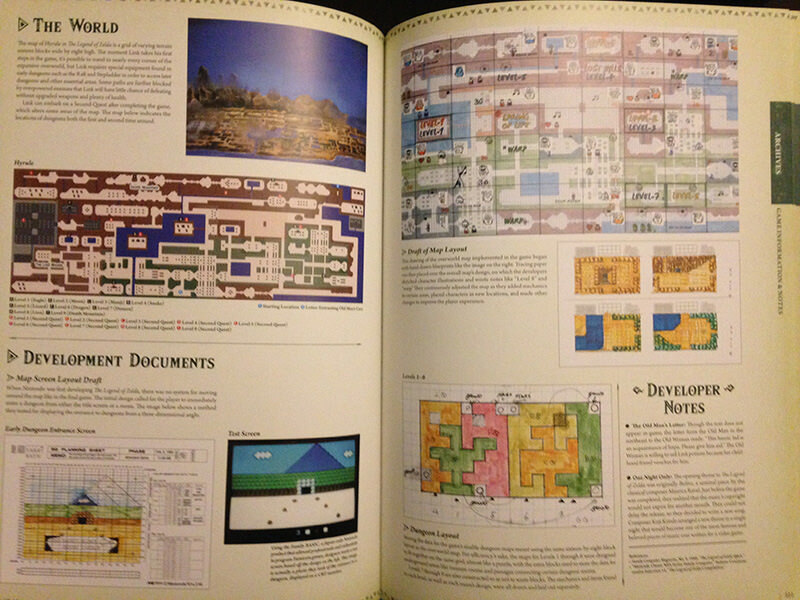 I believe that's the third delay - Zelda is only the second most convoluted timeline here. My favourite character is Bangladesh DuPree, and she isn't in Zelda. She isn't in Zelda at all. Don't make promises you aren't willing to keep, you book, you. ^Better yet, buy it for him and then steal it back. Just...be evil. The good guys never get to have big maniacal cackles-------------clearly the bad guys get to have more fun. Bangladesh DuPree gets to get her hands dirty, and she loves it. It's pretty extensive. I think any fan of the series will be really happy with this. It's a shame they couldn't include BotW in this, though. ^? It's $23 on Amazon. Maybe you were looking at the deluxe edition? I was looking at the deluxe pricing, you’re right. I’ll have to pick this up eventually, but I can’t really right now.